Glenville, NY (December 12, 2018) – Shortly after noon on Tuesday, December 11, police and emergency medical crews were sent to the scene of a two-vehicle crash that took place on Route 50, in the vicinity of Airport Road. The accident was stated to have occurred for unknown reasons at this time. While details concerning this collision are scarce, police have confirmed that no more than two vehicles were involved. Both of the vehicles were reported to have sustained serious front-end damage due to the impact of the collision. Authorities have been unable to verify the extent of the injuries that were suffered in the crash, however, one person was stated to have been airlifted to a hospital for treatment. No further information has been provided in regards to cause of this accident or the people involved. Police are likely to be involved in a thorough investigation at this time. Above all else, we would like to extend our sympathies to the confirmed victim, as well as anyone else who may have been hurt in this accident. 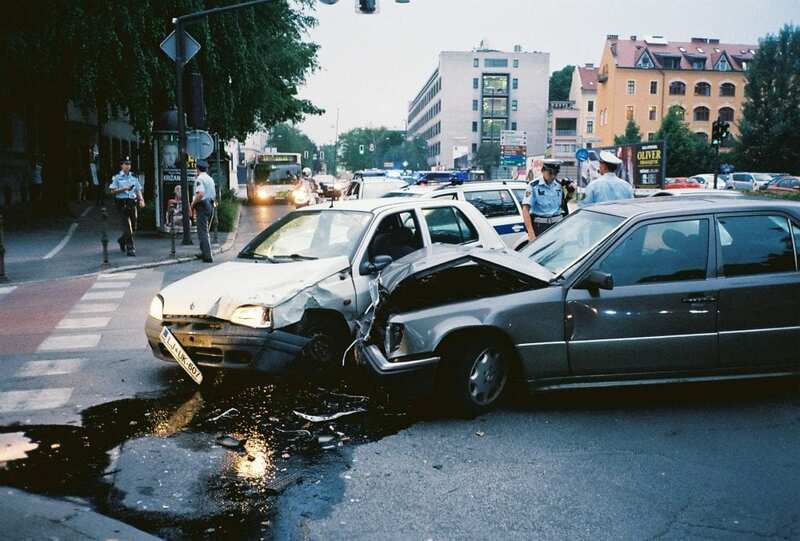 At this time, it is absolutely essential to know that you may have substantial rights after your involvement in a New York car accident, particularly in the event that you were not the one who caused the collision. Our supportive New York accident attorneys at Hach &Rose have committed their lives to guiding the victims of negligent drivers along the often complex path toward compensation. We recognize the overwhelming physical, emotional, and financial difficulties that often occur following an unanticipated injury. If you or a loved one have been hurt in a New York car accident due to the inattention of another person or other entity, please don’t hesitate to call us at 212-779-0057 today.